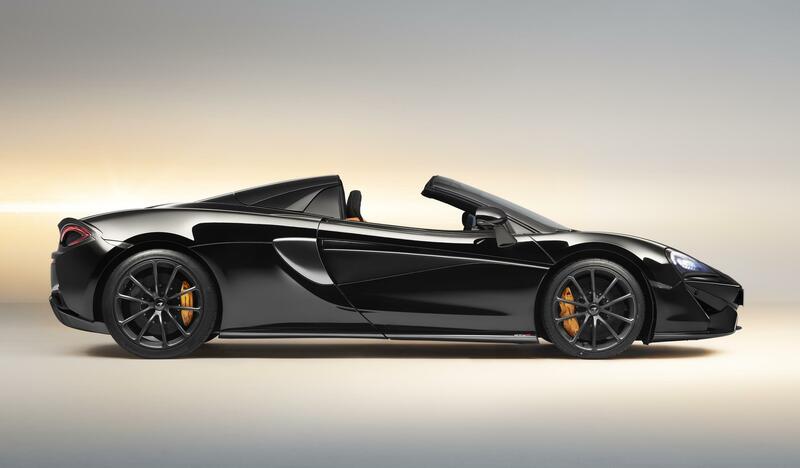 A new special edition version of the McLaren 570S Spider has been announced, called the Design Edition. Five different themes are being launched, each providing an exclusive look. 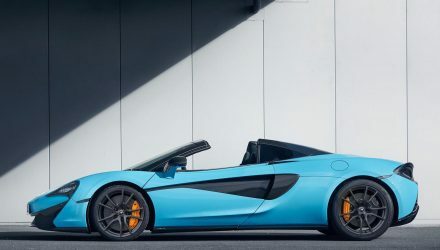 Based on the 570S Spider, which is the ‘entry level’ drop-top McLaren, sitting under the Sports Series umbrella, the Design Editions are the work of McLaren designers. 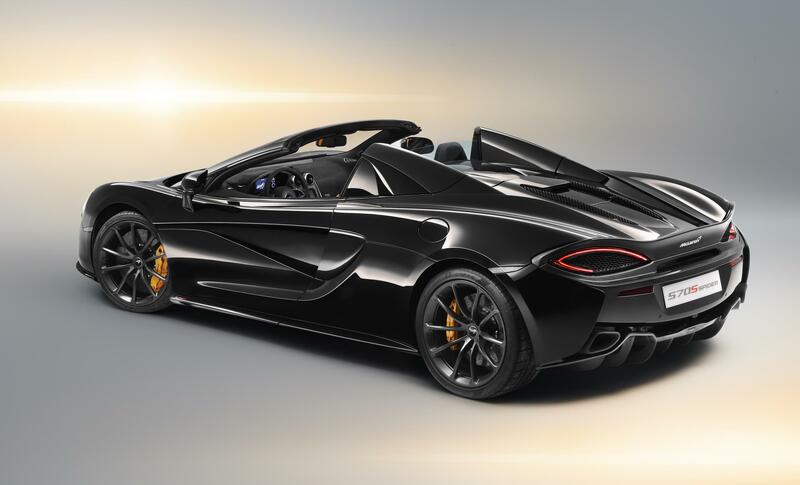 They pack in exclusive trimmings and colours from the By McLaren Design catalogue. 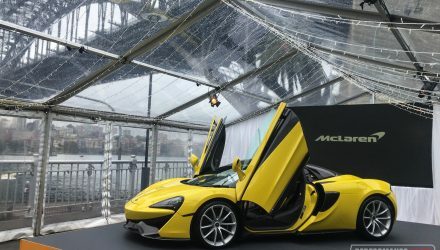 Five exterior colours are being offered, including Onyx Black, Silica White, Storm Grey, Vega Blue, and Vermillion Red. These are then matched to a distinct interior theme. 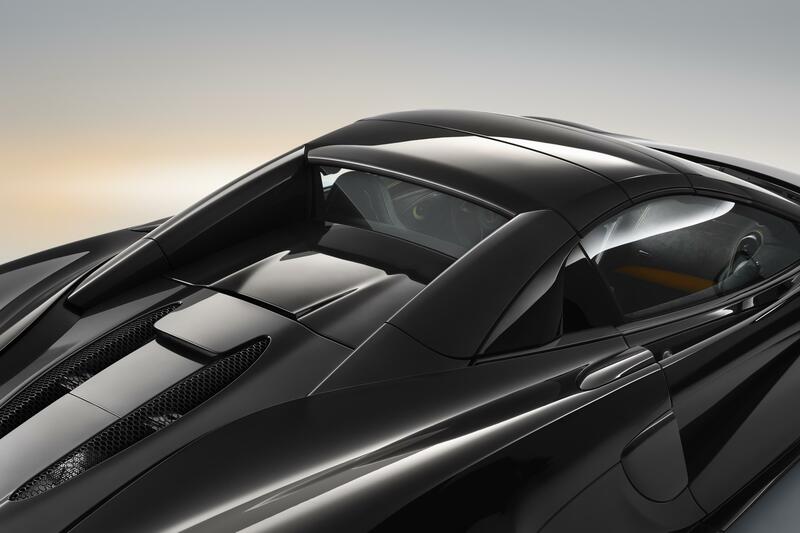 Most interiors are presenting in a sporty tone, but one is finished to offer a luxury appeal. 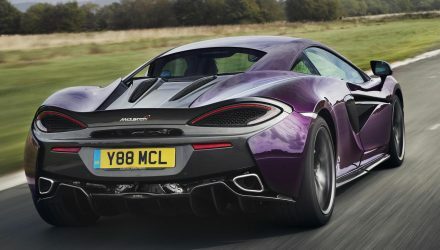 Like the regular 570S, power comes from a 3.8-litre twin-turbo V8 that develops 419kW of power at 7500rpm, and 600Nm of torque between 5000-6500rpm. Acceleration from 0-100km/h takes a claimed 3.2 seconds, and we’ve clocked it in 3.25 seconds. 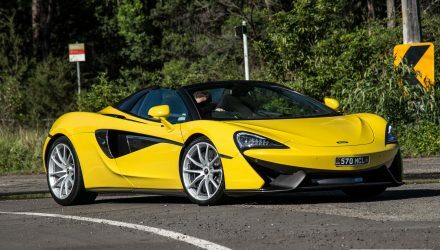 These special editions are being introduced following the success of the Design Editions announced for the coupe version. They also follow up on the Track Pack introduced earlier this year. 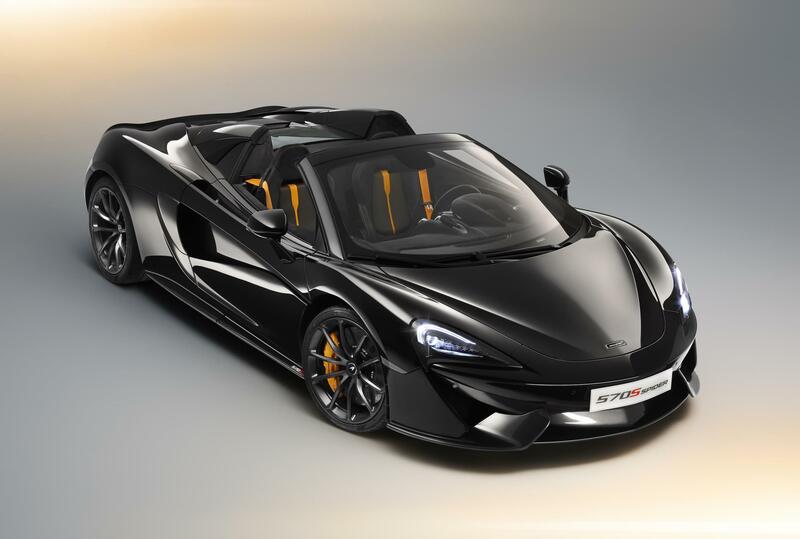 Price increases range from £8100 and £10,700 more than the regular 570S Spider, in the UK.